. 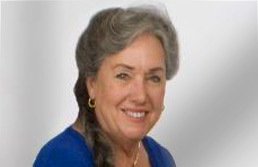 Nancy Alberts Certified Senior Advisor | MOVING ON! We began business in 1999 specializing in collectibles, antiques, rare and used book, and providing professional services for downsizing and estate liquidations. Moving On! was created after helping with my mom’s life transition after her strokes. We realized that many people need assistance when they, or their loved ones are going through life transitions. We already were doing many of the services, then added to them as we found what worked, and what didn’t. Today, our team of professionals, pre-qualified vendors and business associates provide experience, expertise and compassionate services, solutions and resources for seniors and their families. • Since 1999 – providing professional services and resources for seniors and their families.